Nigerian rapper, Ice Prince who has officially parted ways with his label, Chocolate City on good terms and is now the boss of his own Super Cool Cats is set to drop his third studio album. The title of the album is “Jos To The World” and it’s set for an October release, which happens to be his birthday month. The Jos breed rapper has unveiled the album cover art through a showcase, which was done on his Instagram page. 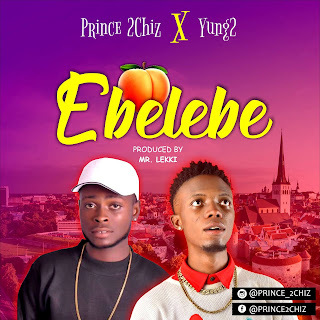 Ice Prince urges his fans and well wishers to spread the word about the forthcoming album as he promise that his J2TW project will be another classic. Ice Prince who also promised fans in the same post that he will be releasing the album tracklist soon, playfully told followers to guess those featured on the J2TW album. 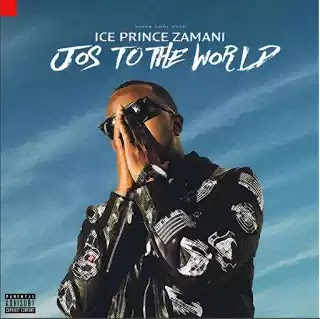 Hey you, Pls tell somebody, Finally Ice Prince Zamani is back with a new album called #JosToTheWorld and it sounds like another Classic from the Jos boy turned ChocBoi turned Super Cool cat Ice! 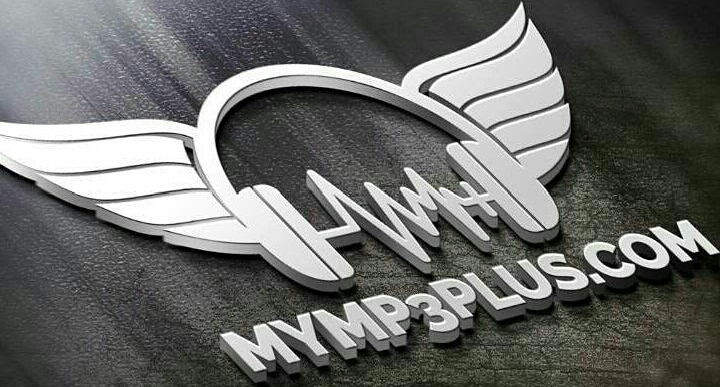 Promise you nothing but Greatness… TrackList coming soon… Guess the guest features and pls share.